The MCP4 is an indoor call point with a double pole for use with fire and security applications. 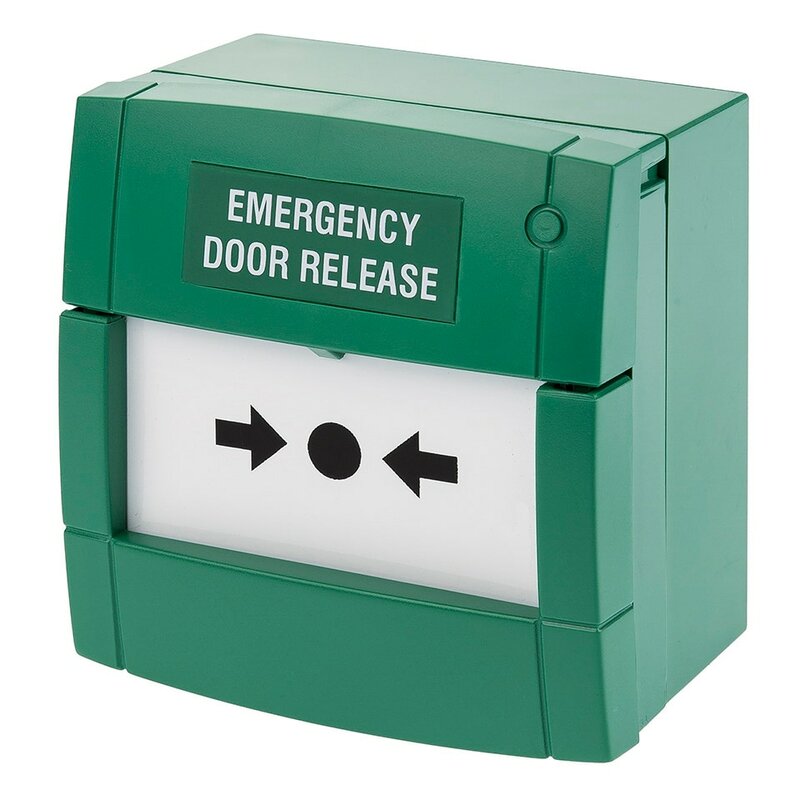 Indoor Call Points can be used in a variety of applications and are available in colours suitable for fire (red), door release (green or white), smoke vent (orange) and extinguishing applications (blue or yellow). The MCP4 is a double pole version of the MCP3 with two universal single changeover switches used to activate fire alarms and other applications. The product utilises two terminal blocks and wiring to the relevant terminals on these connector blocks provides either a ‘normally open’ or ‘normally closed’ operation. The MCP Indoor Call Point is a critical part of a fire alarm system. The MCP1A variant is supplied with a preconfigured internal resistor and clean contact electrical options. The MCP3 is an indoor call point with a single Normally Open / Normally Closed (NO/NC) contact for use with fire and security applications. The MCP2 is designed for standard conventional 24V fire alarm panels and features an LED for status indication. The MCP5 is an Intelligent Indoor Call Point range which can be used with addressable fire alarm panels for use with OEM communication protocols.